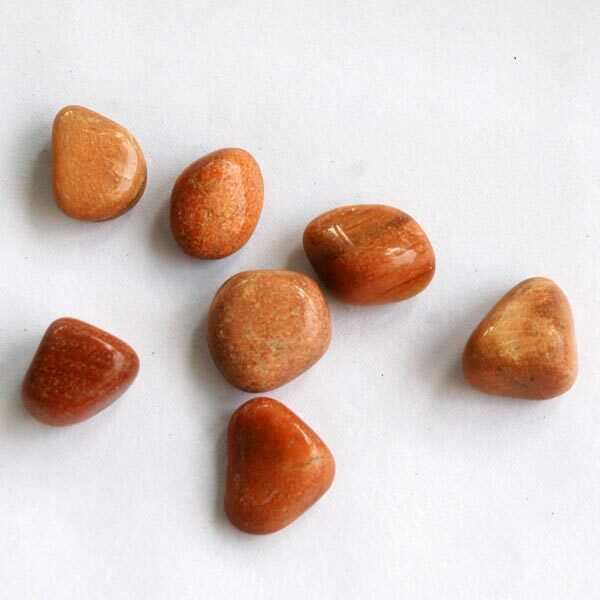 Our company is a highly acclaimed Manufacturer, Supplier and Exporter of Agate Tumbled Stones. The company is engaged in supplying and exporting Agate Tumbled Stones at competitive prices. We make it a point to instill qualities like smooth finish and durability in our range of Agate Tumbled Stones. 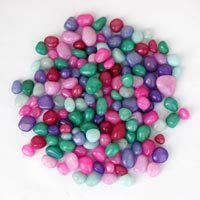 This range of Agate Tumbled Stones includes Mixed Color Agate Tumbled Stone and Agate Tumbled Polished Stone.